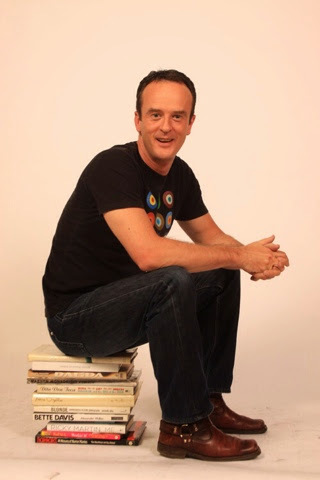 Today I am lucky enough to have a guest post from wonderful author Nigel May. 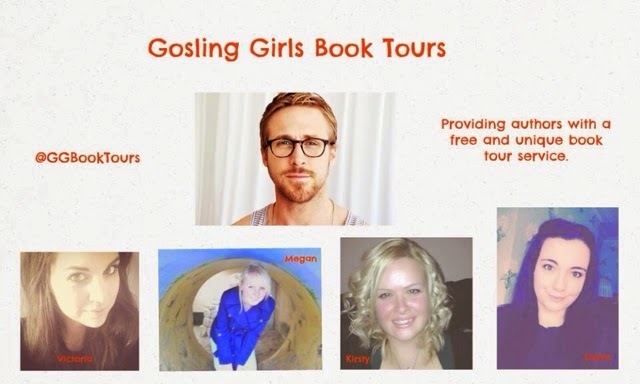 This is part of the Gosling Girls blog tour for his book Addicted. I really like this post because it is celebrating the women of the book and so what can be wrong with that! Thanks to Nigel May for this post and I look forward to reading the book! Lauren is probably the most down to earth of the four women in Addicted. She is a former model and used to love nothing better than dancing around a glitzy nightclub floor until the wee small hours of the morning with her friends. But then she meets the most bewitching man ever, a politician called Saul, and before she knows it she is married to what she thought was the man of her dreams. But as his career heads skyward, Lauren is forced to conform and become the ideal politician's wife. And she finds it drab and boring. She loves Saul, but something is missing from her life...and that something is excitement. Which is why she sets off on a path that leads to addiction and so much more. Nancy is the funkiest and trendiest of the four women. When we meet her in Addicted she has already had a successful pop career around the world and a successful UK soap acting career too, but sadly her life is now on the skids. 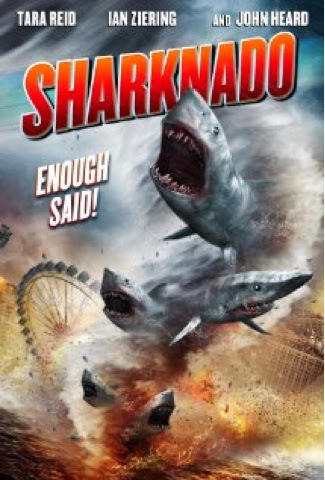 She has been reduced to starring in laughable straight to DVD monster movies and is desperate to reinvent her stardom. She will do anything to succeed. She just needs to work out what. When I started writing Nancy I imagined her as a Billie Piper type - huge success at a young age, then the pop disappears. When whereas Billie Piper became a major actress, Nancy struggled and ended up inSharknado-type movies fighting mutant creatures and not wearing very many clothes. I kept thinking about 80s pop stars like Debbie Gibson and Tiffany who were huge singing stars filling arenas and now star in Mega Python Vs Gatoroid. Portia is a little older than the other women, already in her late 30s when we are introduced to her. She is a tour de force and a major operatic star. She is the women the word 'diva' was invented for. But behind her onstage happiness and adulation she hides a sadness and a need to settle down and find the right man. She is a hopeless romantic and believes that somewhere out there might be the man of her dreams but sadly she mistrusts them all as most have hurt her along the way. Portia's character was inspired by an opera singer I saw on TV called Malena Ernman. I saw her perform and loved her style, grace, power and the fact that she was head to toe in bling. I just fell in love and thought that I needed to create an equally glamorous opera singer for Addicted. I love Portia's dry wit. She is very cutting but very cool. Martha is a wine heiress from South Africa. Her father owns one of the biggest wine empires in South Africa and as his only child he is keen for Martha to take over the reins when he retires. But his bullish nature and the fact that Martha has no real interest in wine means that she doesn't want to. One too many arguments with her dad and she rebels, packs her bags and hops on a plane to London, which is where her adventures and addictions escalate. She is a free spirit and finds it every easy to get into trouble, but she is determined not be bullied by anyone. 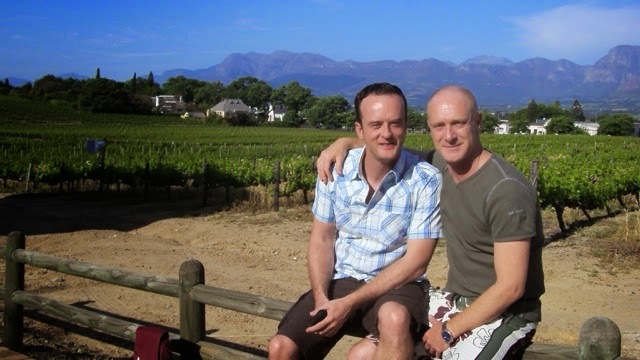 The character of Martha came after I'd been on holiday to the wine regions outside of Cape Town. I loved it there, everything was so clean and fresh and luscious. So I thought what would be better than creating a bed of intrigue, deception and glamorous bitchery at one of the most scenic places on earth? 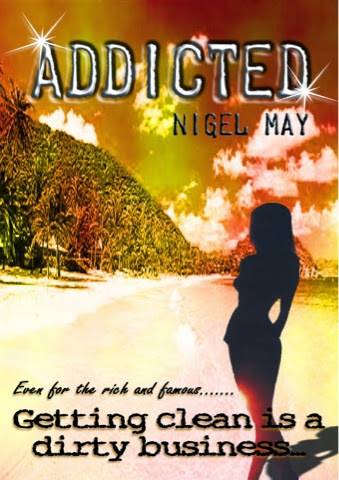 Four women, four addictions, one death....who survives..?